- Blend all ingredients in a mixer with a little ice. - Put some ice cubes in a glass and pour the mixture in it. 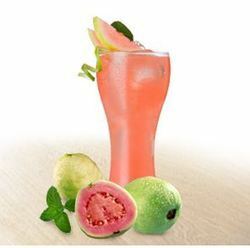 Albut Guava-Aloevera juice is most refreshing and healthy fusion of Aloe Vera Gel juice and Guava puip. · Antioxidant: The high content of vitamin C (ascorbic acid) in guava makes it a powerhouse in combating free radicals and oxidation that are key enemies that cause many degenerative diseases. 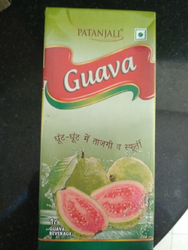 Guava Juice ConcentrateHealth Benefits· Antioxidant: The high content of vitamin C (ascorbic acid) in guava makes it a powerhouse in combating free radicals and oxidation that are key enemies that cause many degenerative diseases. If you like the guava fruit, you will simply love KDD HARVEST Guava Nectar. It’s so thick that you just can’t get enough. It’s so rich that you just crave for more. It’s so tasty you yearn for more. Experience the goodness of choicest white guavas unlike any other only with KDD HARVEST.